Founder and owner of The 365 RPM Group of companies. Focused on the growth and expansion of our business across Australia, UK and USA. Addressing the mid market B2B sales organisation with software and services we are recognised as leaders in our results. Even with all of the technology available at our fingertips (think marketing and salesforce automation, content marketing, lead nurturing...and the list goes on), in the B2B space we still have to pick up the phone! 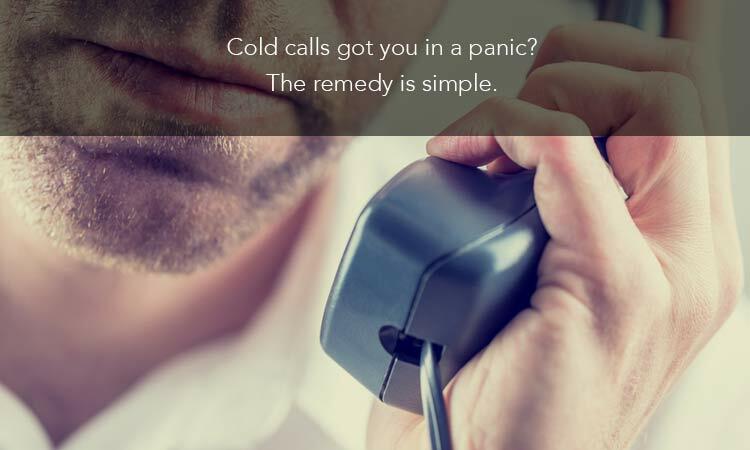 No matter how much training you get, that anxiety can still come when you need to start your sales calls. You start thinking about how you’re not meeting your goal, how it reflects poorly on you, your team, and your manager, and you start to get this knot inside your chest. Your RPM (Revenue Performance Management) cycle drives your business – it’s your engine! You’re taking a stranger and, with care, turning them into a paying customer. Improving your RPM cycle is the way to streamline your business and increase sales! Naturally, optimizing this nine-step cycle is a key to success. But let’s stop here. What are we even talking about? OPTMIZATION is defined by the handy Oxford Dictionary as “Making the best or most effective use of a situation, opportunity, or resource.” In this case, we’re talking about reviewing our revenue performance management work so far, and making it better. This logically follows the step we covered in our last blog – measurement! Now that we have the numbers (closing rate, conversion rate, deals per rep, etc. ), we can see where we fall short and make improvements. 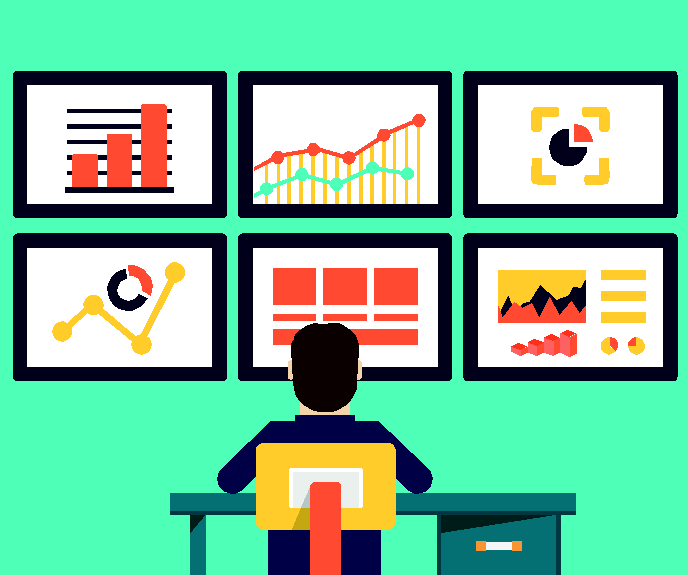 Revenue Performance Management: Measure What Matters! You know the drill. Marketing brings in the leads, and sales says they’re junk (especially if they miss a goal). Marketing then turns around and complains that sales can’t close the amazing leads coming through the door. It’s a timeless business challenge we’ve all probably experienced but most certainly need to overcome!